Ferodo There are 24 products. 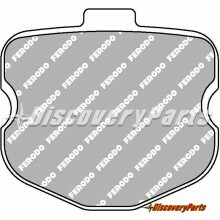 Ferodo Racing Pads improve your cars stopping power, provide consistent performance, and make sure you are "In Control". 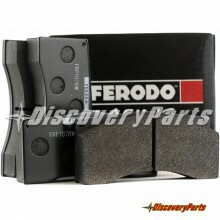 Ferodo Racing Brake Pads are available in DS1.11 (W Compound) DS2500, DS3000, DS3000 Plus and many other race compounds. 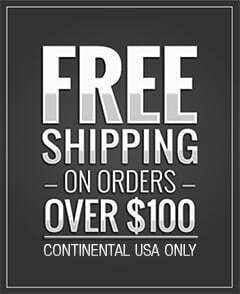 AP CP5060, AP CP5555 and AP CP9660 racing brake pads in the (W) DS1.11 Compound for experienced drivers in Ferodo's newest track only compound. Porsche 991 GT3, 991 Turbo & GT4 Front racing brake pads in the (W) DS1.11 Compound for experienced drivers in Ferodo's newest track only compound. 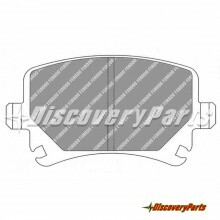 Porsche 991 GT3, 991 Turbo & GT4 Rear racing brake pads in the (W) DS1.11 Compound for experienced drivers in Ferodo's newest track only compound.